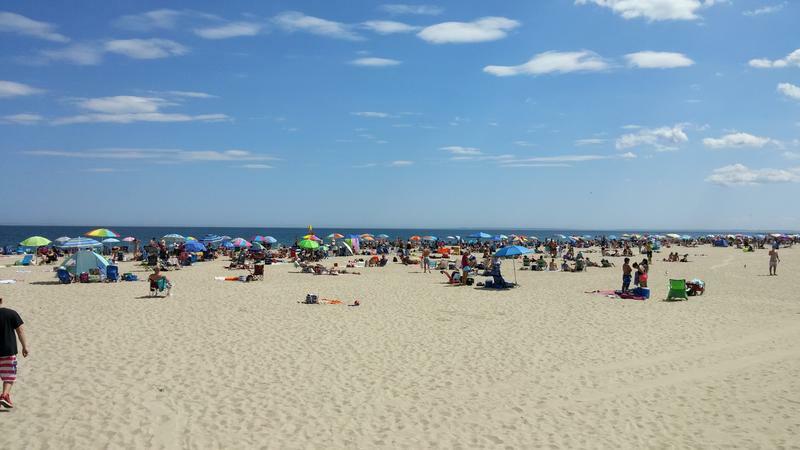 Despite being only 13 miles long, New Hampshire’s coastline has a variety of beaches on offer during the summer, each with its own distinct atmosphere. As a part of our Life on the Seacoast series, NHPR’s Jason Moon is bringing us audio postcards from those beaches. This week, we hear the sounds of Wallis Sands State Beach in Rye. Beach goers Judy Sortino, Donna Rogers, and Brenda Stytham. Surf’s up, boards out. It’s still summer, and there’s still time to get out on the water. 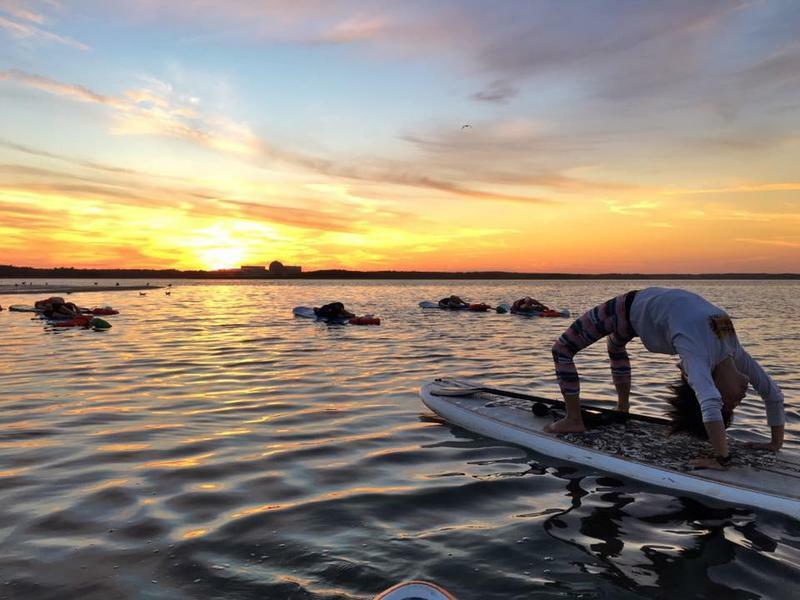 On the New Hampshire seacoast, paddleboard yoga is an up-and-coming summer sport. It was 6:30 on a recent Tuesday night. Seabrook Harbor at sunset. Motorcycles on the strip, planes overhead, and a crew of women, doing yoga on paddleboards. I was one of them, out on the water in downward dog, bobbing in the waves. This week, we hear the sounds of Hampton Beach. For New Hampshire’s Seacoast, it’s no secret that climate change and the resulting rise in sea-level rise is one of the biggest challenges facing the region. 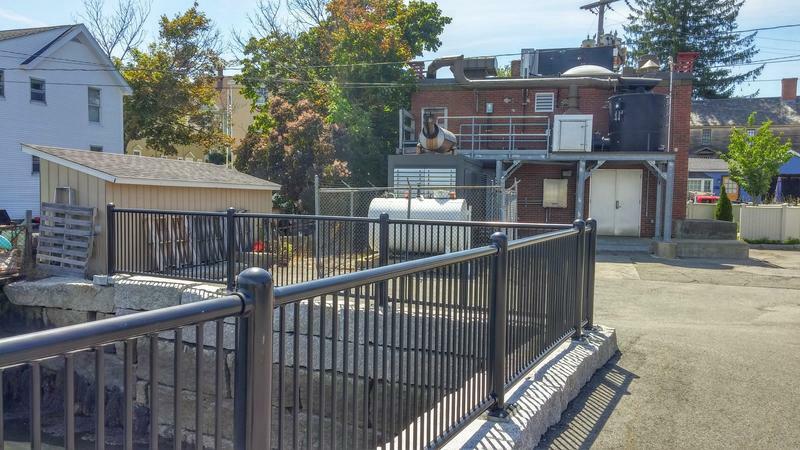 But while the threat is well known, the ways Seacoast communities are preparing for it aren’t always what you’d expect. NHPR’s Jason Moon reports for our month-long series Life on the Seacoast. 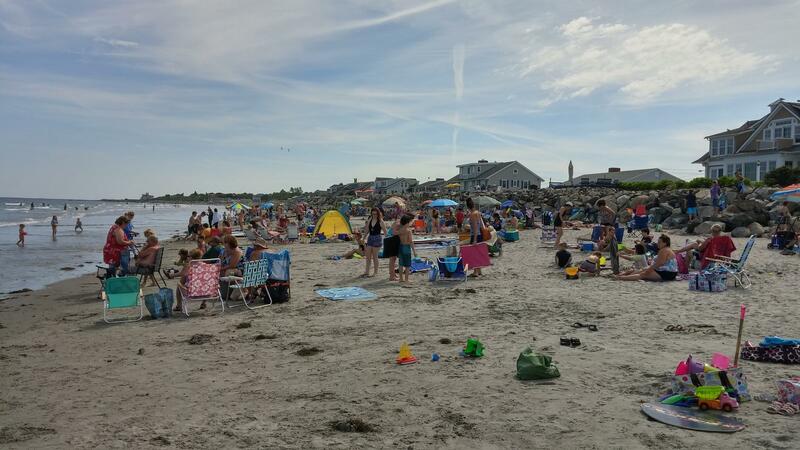 This week, we hear the sounds of Jenness State Beach in Rye. For over 15 years, a full-size backyard croquet court in Rye has attracted attention as one of the Seacoast’s roadside oddities. For our series Life on the Seacoast, NHPR’s Jason Moon reports on how it got there. 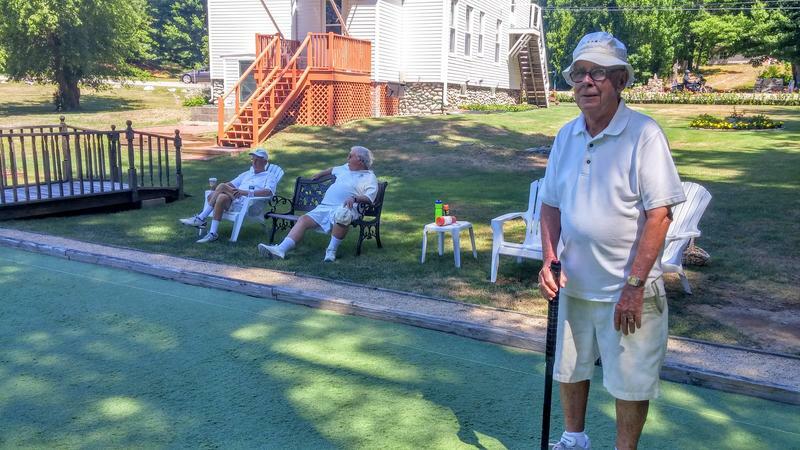 When you stand in the middle of Jim McLaughlin’s croquet court in Rye and look out at Route 1A, you can watch the people in passing cars turn their heads as they try to figure out just what they’re looking at.